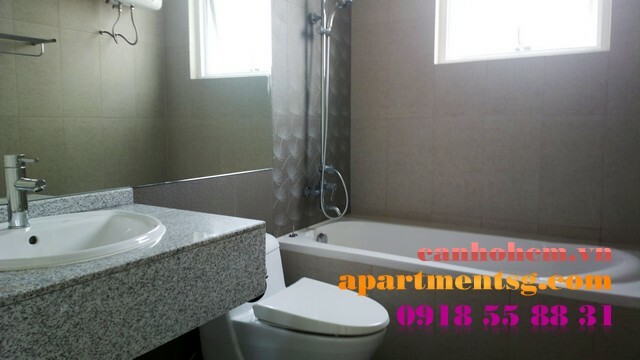 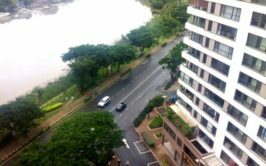 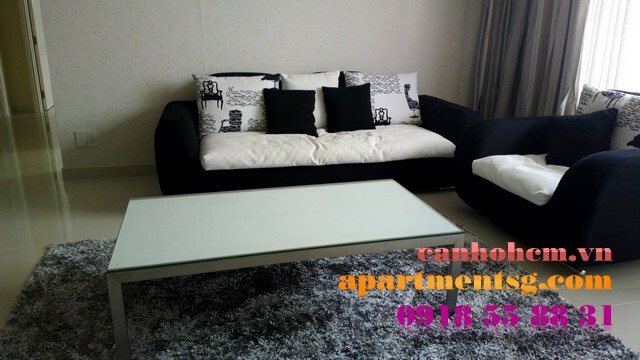 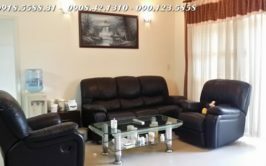 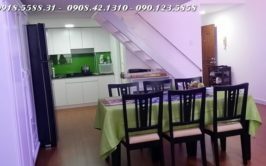 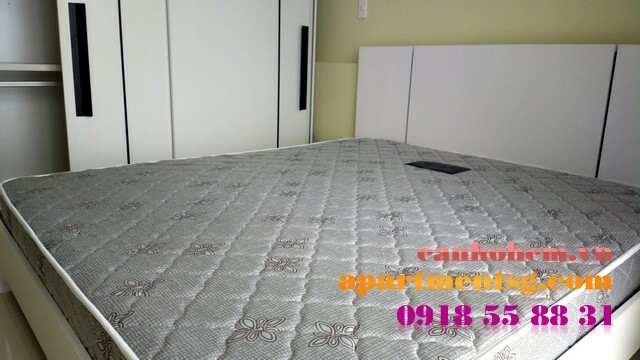 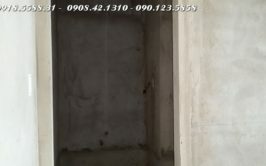 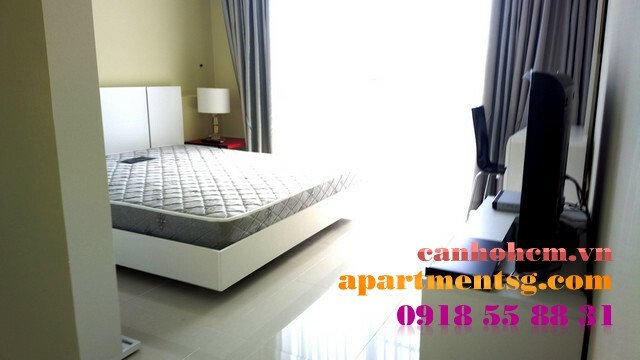 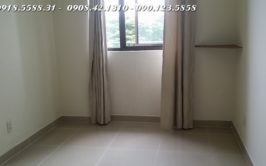 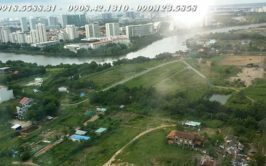 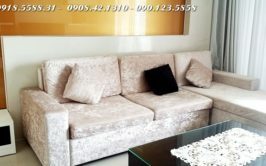 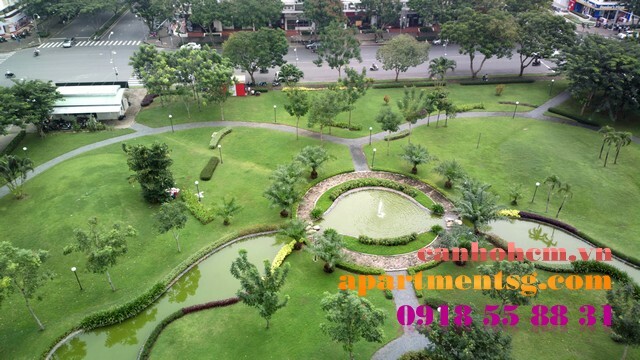 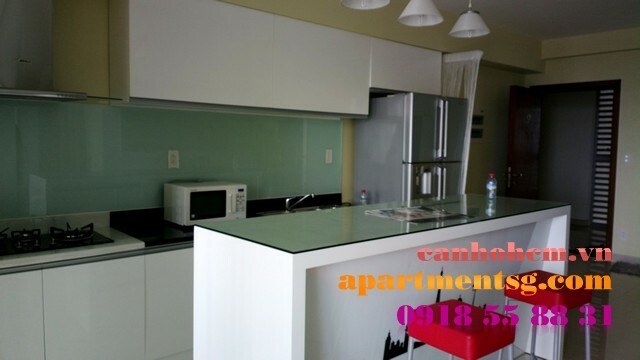 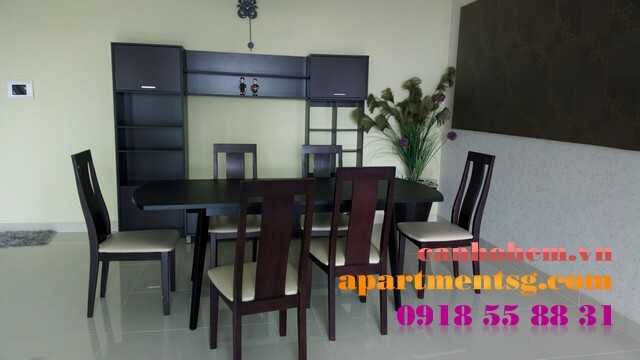 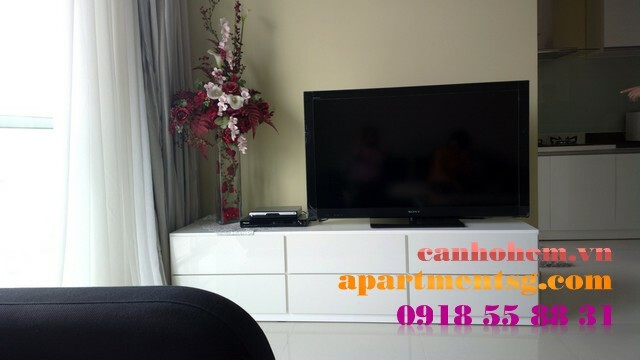 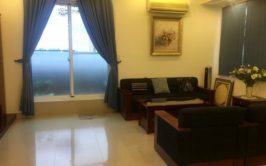 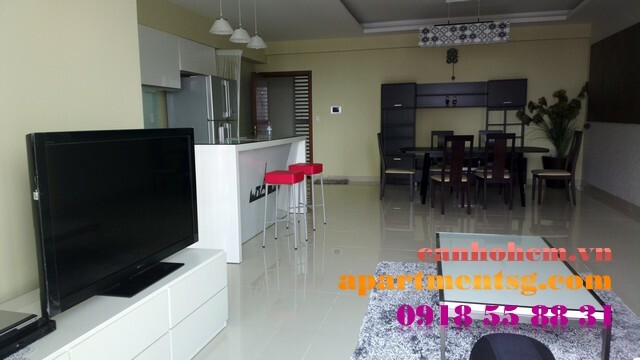 Nice apartment at Riverpark Residence for rent in Phu My Hung, Dist 7. 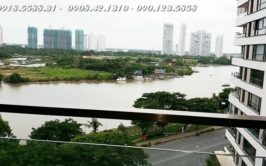 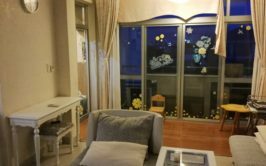 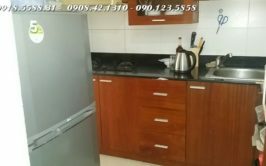 On 10th floor, river view, 129sqm, 3 bedrooms, 2 bathrooms, nice kitchen, high quality furnitured, balcony, decorated luxuriously. 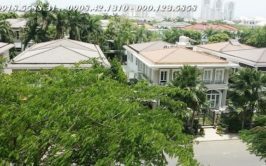 Riverpark residence have gym, swimming pool, 24/7 security, parking area.